04 | August | 2012 | Watts Up With That? August 4, 2012 in Open Thread. 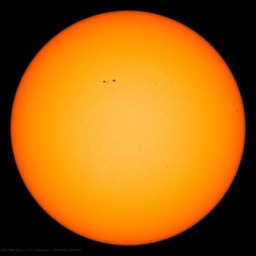 August 4, 2012 in Sea Ice News.